New upcoming release available onwww.othereyesrecords.com on CD and also on the indonesian indie pop label Shiny Happy Records www.shinyhappyrecords.weebly.com in a limited edition on cassette on December 9 2017. We’re going to share this split release with a great indonesian indie pop band “The Saturday Guy”. 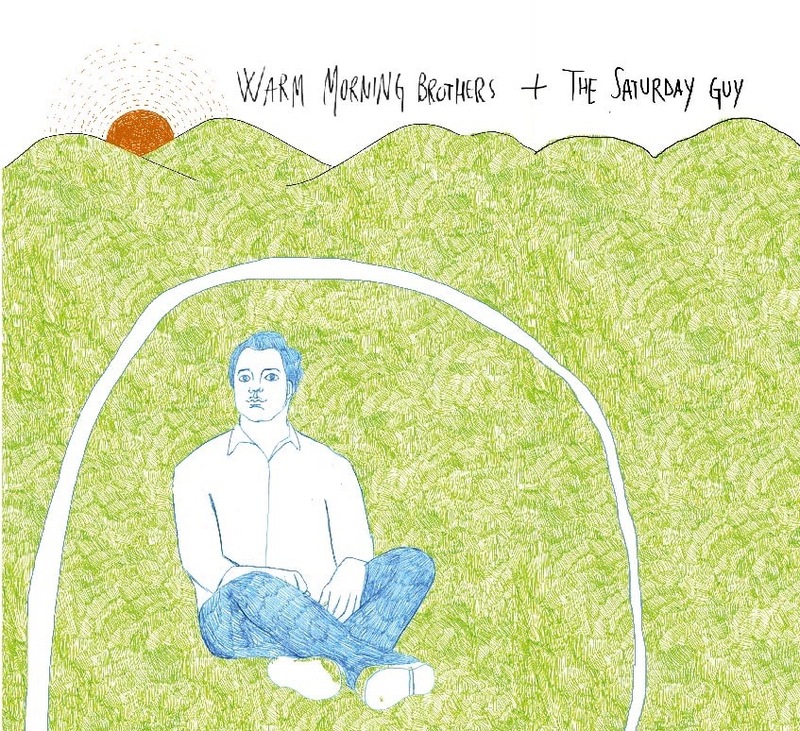 The Saturday Guy and Warm Morning Brothers combine quiet tunes and dreamy melodies to make the perfect indie folk union, that makes this release unique and precious.